If you're looking to build cheapest Hackintosh possible, HoboMac is the build for you. HoboMac comprises of the cheapest Hackintosh-compatible parts that I could find on the internet, merged into an awesome combination of savings and value. Even though Hackintoshing is supposed to be a money-saver, a lot of Hackintosh builds still cost upwards of $800, so I'm hoping that HoboMac will be a fresh breath of air. LATEST UPDATE (August 31, 2012): Though HoboMac has not been officially tested for OS X Mountain Lion, the system requirements between Lion and Mountain Lion are almost the exact same. So in all likeliness, HoboMac is compatible with Mountain Lion. In the world of discount Hackintoshing, tonymacx86's Customac Mini is one of the most popular builds, costing an estimated $322. However, this estimate is highly misleading-- it doesn't include the price of the optical drive, or even the hard drive. In reality, the CustoMac Mini would actually cost about $420 to assemble, which is quite a bit more than the initial estimate. Meanwhile, you can purchase all of HoboMac's components for well less than $400 (shipping and sales tax included), and there's no catch to it. *For this case, you may need to purchase a power extension cable in order to connect the motherboard to the power supply. All prices are taken from the American websites for Newegg and Amazon. If you buy everything through Amazon and take advantage of their Super Saver Shipping program, you can get all the parts shipped for free. If you wish, almost any part of this build can be substituted with a different part, except for the motherboard. For example, Mac OS X doesn't care what RAM or computer case you use. However, make sure that any substitutions you make are Hackintosh-compatible. The installation method we will be following for HoboMac requires that your Foxconn H67S motherboard use BIOS version C33F1P01. In case you don't know, the BIOS is basically a settings page for your motherboard. For this build, you'll be installing a patched version of the C33F1P01 BIOS, which has been customized for Mac OS X.
Download the BIOS update file from the link above (provided by samisnake). This BIOS file has been patched, so that your Foxconn H67S will work with CPU power management on Mac OS X by default. Using the downloaded file, follow this basic guide on updating the BIOS of Foxconn motherboards. SATA Mode: Change to "AHCI"
Primary boot device: Set this to "DVD" if you are following the iAtkos method, or "USB" if you are following the Unibeast method (both methods are detailed below). Set the hard drive as the second boot device, if possible. 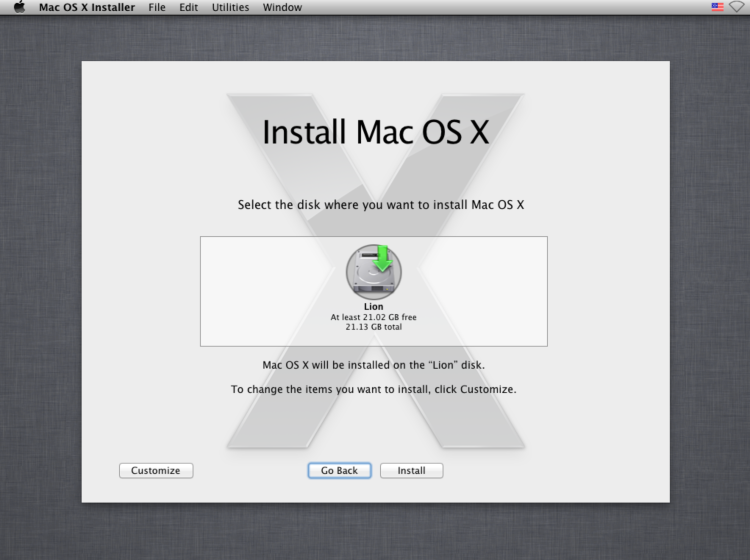 Once you've set up the BIOS, you can install Mac OS X Lion. If you already own a real Mac or an existing Hackintosh, you can install OS X Mountain Lion on HoboMac by creating a Unibeast USB drive from the standard Mountain Lion installer app. Alternatively, if you really take cheapness seriously (or you don't have access to an existing Mac or Hackintosh), you can install Mac OS X Lion with iAtkos. 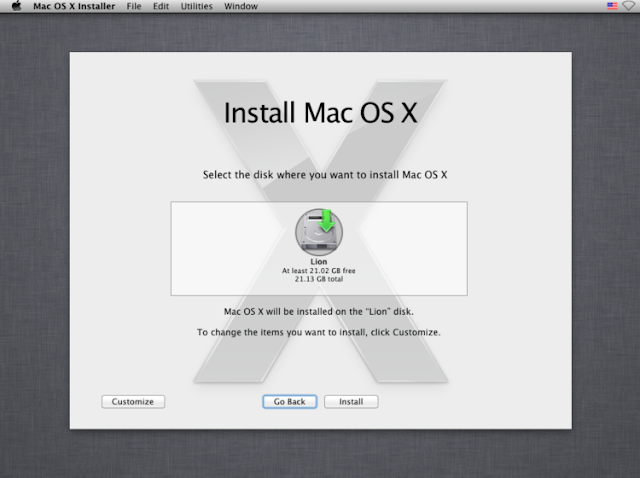 You can also install Mac OS X Snow Leopard 10.6.8 first, and then update to OS X Mountain Lion with Unibeast. To update to Snow Leopard 10.6.8 (which is required to download Mountain Lion from the Mac App Store), you have to use Update Helper. Normally, to set up your Hackintosh, you would download your motherboard's DSDT file from tonymacx86's DSDT section, and run UserDSDT in Multibeast. However, tonymacx86 does not have any DSDT files for the Foxconn H67S. Instead, you'll have to use a DSDT file from another source. To begin the setup, download one of the following DSDT files (created by Khan from tonymacx86). I recommend using the first DSDT file. However, if you want to try to enable HDMI audio on your Hackintosh, so that you can transmit sound via a HDMI cable, you can download the second DSDT file instead (you'll also need to do some extra kext editing later). Remember, DSDT files are version-specific; these two DSDT files only work with BIOS version A41F1020. Once you have downloaded the DSDT file, copy it onto the desktop of Mac OS X on your Hackintosh, and rename it "DSDT.aml" (without the quotations). 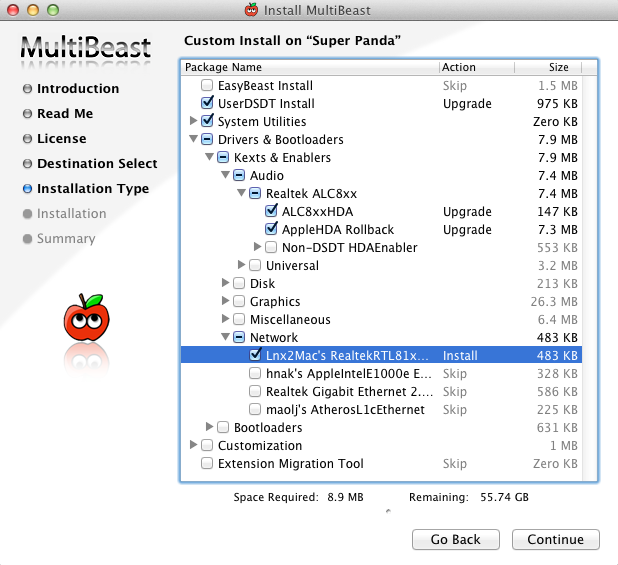 Then open Multibeast, and install the following options (for Multibeast 4-- which works with OS X Mountain Lion). And that's all there is to it. If you want to enable HDMI audio on your Hackintosh, then you'll also have to do some advanced kext editing. However, as far as basic functionality goes, everything should be up and running rather quickly. P.S. I'd like to give special thanks to Khan, for his guide on Hackintoshing the Foxconn H67S. HoboMac wouldn't have been possible without your guide.